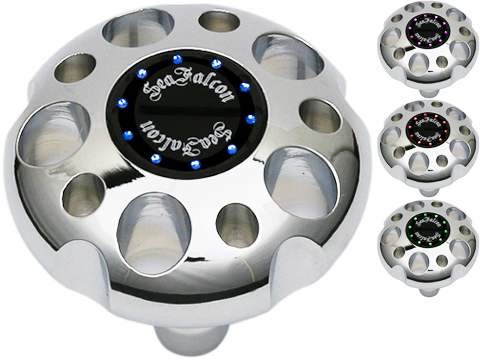 Sea Falcon is a Japanese government certified company that manufactures all products 100% in Japan representing the highest tier of Japanese quality. All process, planning, manufacturing and development are carried out in-house to achieve highest quality. The end result is unique, innovative, and quality tackle for the world of lure fishing that you simply cannot find anywhere else. Hybrid structure with superior action and strength. With a thick resin coating that surrounds a balsa core, our lures use a hybrid structure that can only come from the extensive know-how of Sea Falcon. Due to the resin coating, the lure is not easily damaged when tuna or other large fish bite the lure. Therefore, unlike typical lures, the lure does not absorb water and become heavy, which slows the movement of the lure. In addition, beginning at the design stage, we pursue the perfect balance for the balsa and weight. By adjusting the buoyancy, we have achieved extremely accurate lure control.The Sea Falcon differenceRepeated testing to select only the best lures Together with the appearance, the action of the lure is an important point. This is also a strength of Sea Falcon, where we carry out all aspects of production, from planning to development and manufacturing, in-house.Detailed finishingFor the surface treatment as well, Sea Falcon has extremely demanding standards. In order to produce the rich transparency and appearance of a small, lively fish,We meticulously carry out the surface treatment by applying over 20 clear coatings and polishing each lure twice. 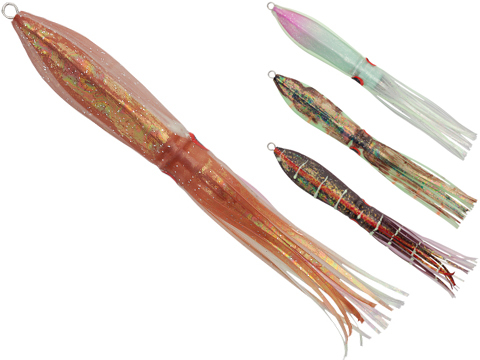 In addition, we further enhance the appeal of our lures with aluminum or holographic applications.We use our utmost efforts to pursue a precise action, good response, and beautiful film for Sea Falcon lures. In order to achieve all of these goals, we are continually improving our lures through many trials and errors.It is because we are a small Japanese workshop that we are able to establish demanding standards with attention to detail and provide the highest quality lures to the world.